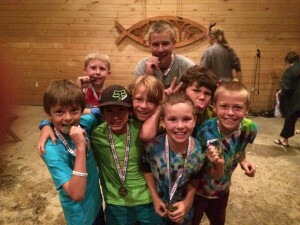 Calvin Camp is a Christian camp for boys and girls who will be entering the 4th grade through 9th grades in the fall. 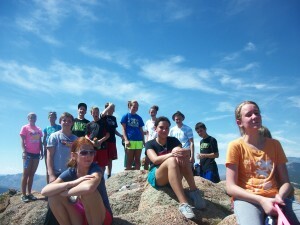 Calvin Camp is sponsored by the Denver, CO area Christian Reformed Churches. 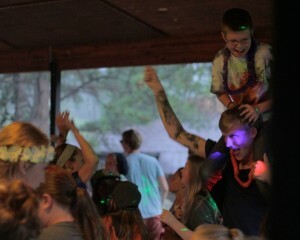 Join us for a week in July to experience the fun, friends, and faith building that Calvin Camp provides. Be a part of the life-changing experience for campers who attend Calvin Camp. It will be the most fun you have this summer! Learn more about the Christian Camp in Colorado that has changed the lives of young campers for generations. Our son had a wonderful experience. He is a third generation camper and it’s wonderful to know Calvin camp will be there for our next generation too.